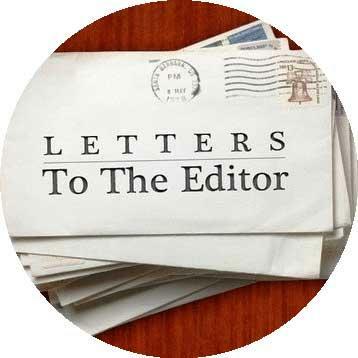 Writing a letter to the editor (also known as an LTE) is the perfect way to offer a rebuttal, add another perspective, or just express your appreciation for an already-published article or commentary piece. Legislators both local and national also read LTEs to keep their finger on the pulse of their community. A well-written LTE can not only inform your neighborhoods, but can also influence your legislators. OpEds are another way to reach people and educate them about the Catholic Church’s teaching on caring for creation and caring for the poor. To do that though it needs to find a home in some sort of news outlet. You can get it published by pitching it to an editor, usually over email, and briefly explaining what makes your op-ed different, important, and timely. Our "How to Write LTEs and OpEds" toolkit is a simple step-by-step guide that helps you use the power of the pen to care for creation and care for the poor.